Virgin PTFE material is used frequently as a bearing or non-stick surface. It is an excellent choice for caustic fluid handling valves and fitting. Massive size range in extruded rod, molded rod, tubular bar and thin sheet, plate and film. PTFE is also known as: Fluon®, Diakin®, Flouroplastic®, Fluoropolymer®, Neoflon®, Polyfon®, Chemfluor®, and more. PTFE sheets, rods, strip, slab, block and tubes are normal stock items. 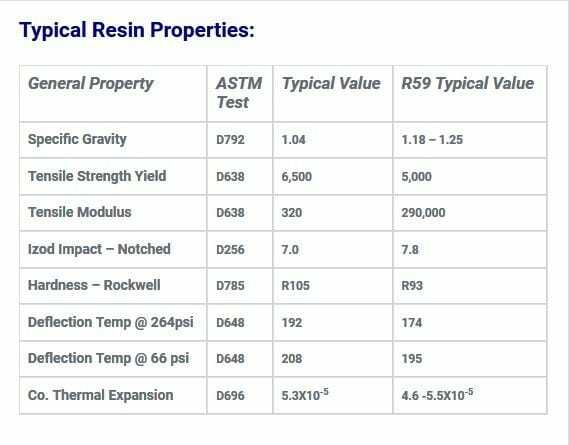 These materials are available in a wide range of round rod and sheet sizes. Please contact us from current price and delivery. These Properties are for evaluation purposes only. This information is not to be construed as a warranty, guarantee or assurance that you may achieve the same results. Materials made from different resin types, manufacturing techniques and manufacturers will react differently. The information should be used to compare against other materials only, and each user should make his own tests to determine suitability. No warranty as to this materials suitability are either expressed or implied.